Those with physical, sensory or cognitive impairments are said to be ‘disabled.’ To say someone is a ‘disabled’ means that individual has functional limitations, but sometimes it may refer to incompetence, dependence, and the inability to exercise rights because of those limitations. Originally, however, having a disability meant having fewer, more limited, or more truncated rights compared to those without a disability. Persons with disabilities, living in remote mountainous areas of Nepal, are doubly marginalized—first by poverty, and then by social and economic exclusion. Negative attitudes and prejudices about disability have led to a relatively low allocation of national resources to disability intervention and resulted in the exclusion of individuals with a disability. Girls with disabilities also experience double marginalisation—first as girls and then as girls with disabilities. This results in their near-complete social exclusion. To make things worse, only those with strong political links have access to employment and other opportunities. But this should not have been the case given the international treaties and conventions Nepal has signed to provide equal rights to persons with disability. On December 13, 2006, the United Nations General Assembly adopted, by consensus, a landmark Convention on Rights of Persons with Disabilities (CRPD) and an Optional Protocol. On March 30, 2007, 82 countries signed the Convention and 44 signed the optional protocol. According to the UN, the number of signatories on an opening day is the highest in UN history. This convention is the first binding international treaty to specifically protect the rights of at least 650 million people with disabilities, who make up 10 percent of world population. The disability convention is itself a product of nearly two decades of advocacy by individuals, non-governmental organizations, disability people’s organizations and governments. The scope and coverage of convention are unprecedented. It unequivocally recognizes the rights of people with disabilities to dignity, to live in the community, to exercise their legal capacity, and to ensure their full and equal enjoyment of rights as recognized in the convention. It establishes their rights to equality, justice, liberty, and freedom. It also covers most aspects of daily life of children and adults with disabilities, such as the right of children with disabilities to attend school and to an inclusive education, and the rights of adults with disabilities to privacy and to own and inherit property. 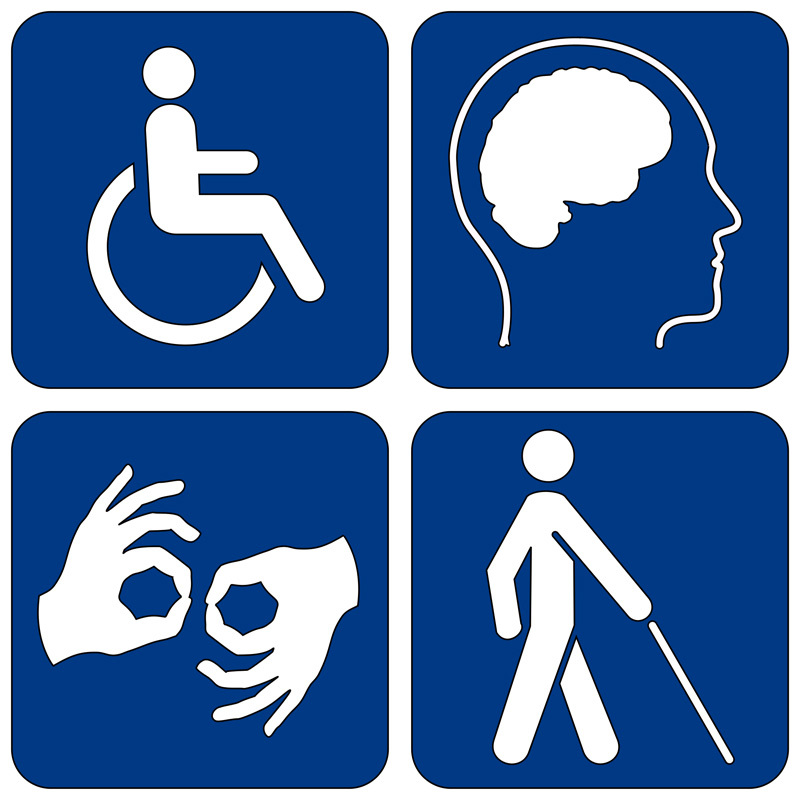 The convention prohibits all forms of discrimination against persons with disabilities. Article 12 is the soul of the convention. It states that people with disabilities long denied the right to make even basic decisions about their lives, have the same right to make decisions on their personal lives, health care, and property as any other citizen. This article calls for a transformation of core institutions of the society, which are themselves complex and are in process of dynamic change. This, in turn, calls for a transformation of representative government, property, and contracts and legal and financial institutions which regulate them. Likewise, the justice system, social service, health care and mental health care systems and the intersection of all these systems are covered in the convention. Implementation of Article 12 of CRPD will empower people with disabilities in all aspects of life: social, economic, cultural and political. It will enable them in personal decision-making, the exercise of citizenship rights, and execution of myriad economic and social transactions. Its implementation is even more vital for people with intellectual or psychosocial disabilities as it grants them the right to ‘self-empowerment’ and ‘self-determination’, which are fundamental demands of the disability rights movement. Centuries of confinement and separation, combined with scientific, ethical and legal justifications for their exclusion based on assumptions made about their mental capacity, have helped establish the notion that people with intellectual or psychosocial disabilities are somehow less moral than others. The legacy of long-term exclusion in virtually every sector has denied them equal legal status—whether it is related to the right to vote, to make one’s own health care and reproductive choices, or to control one’s life and property. Thus, for full implementation of this article in Nepal, we need to change our social mindset. Only then it will lead to the desired cultural, legislative, policy, systems and grassroots change to the benefit of the disabled persons. The adoption of United Nations Convention on the Rights of Persons with Disabilities (UNCRPD) marked a dawn of a new era for people with disability. It generated hopes among them that they will no longer have to face systemic discrimination. As the party to UNCRPD, Nepal must comply with the rights enshrined therein.